We offer solutions to help OBOs take their business to the next level. 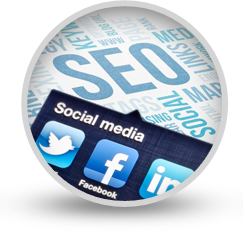 We’re a Digital Marketing Company in San Antonio that specializes in website design and development, SEO, and SEM. 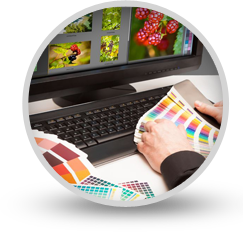 Our team members are experts when it comes to creating DESIGNS that suit your business and ONLINE STRATEGIES that help boost your online presence. We offer a wide range of services to help you and your business enhance your brand, generate more traffic, and reach more clients. Are you ready to increase your exposure and sales on your new website? 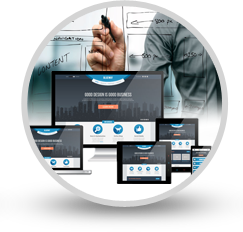 We can help you create the modern-designed, SEO-friendly website you’ve been dreaming of. Not only will it look great, but it will also leave an impact on your target market.